Do you love what you see? 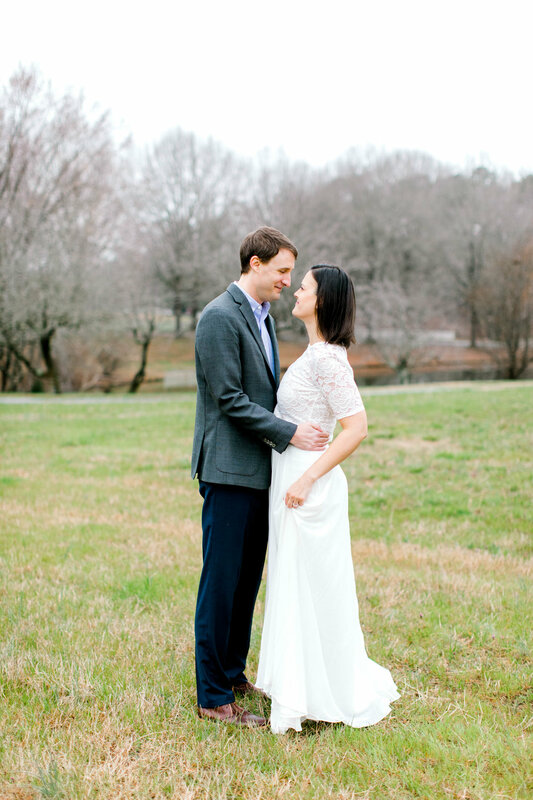 Check out what others love about Megan Kerns Photography too! 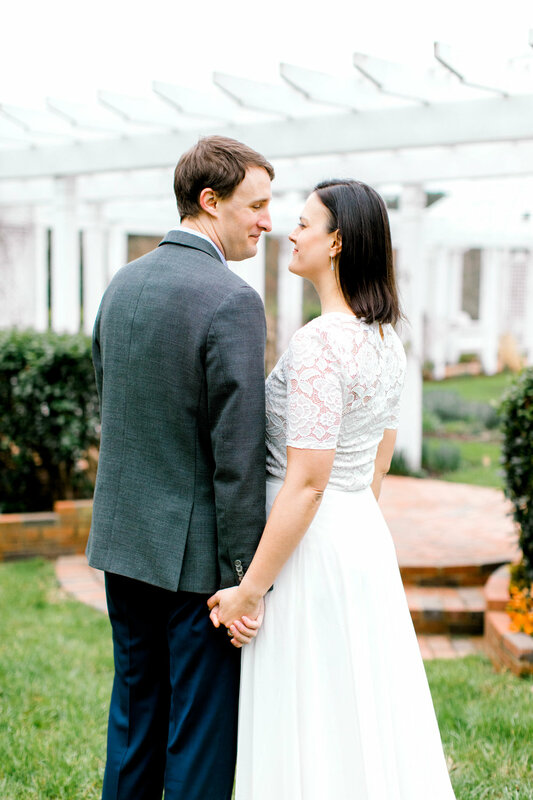 I had the absolute best time roaming around Fearrington Village with Jackie and Rob this past month. Jackie and Rob live in New York and thankfully were able to make an entire weekend out of their time in the North Carolina. 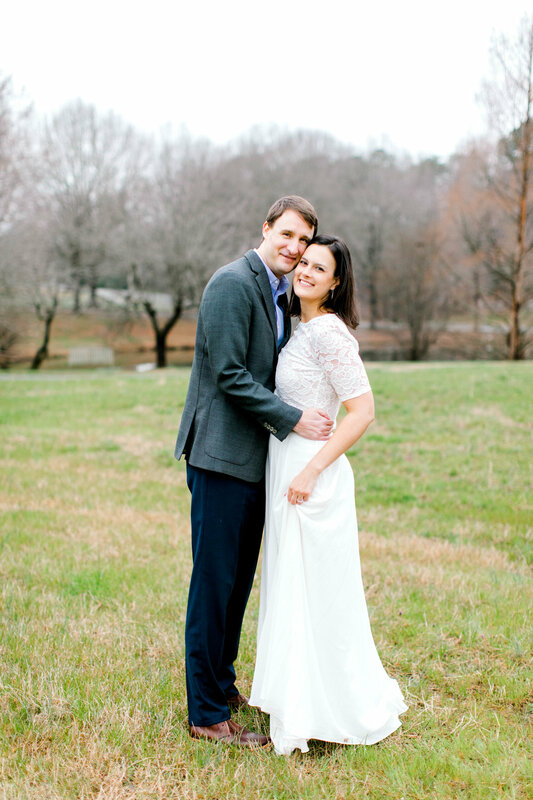 A full-planned weekend knocking out wedding planning to-do’s, engagement pictures and most importantly a trip to the Dean Dome to see Rob’s beloved Tar Heels play. 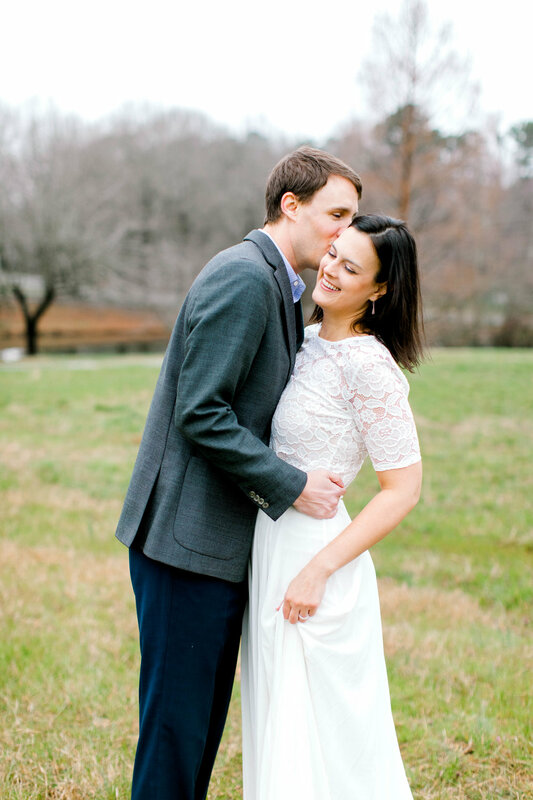 These two were total naturals behind the camera and I am so excited to photograph their wedding day in Pinehurst this July. Congrats loves, I can't wait to see you both again soon!